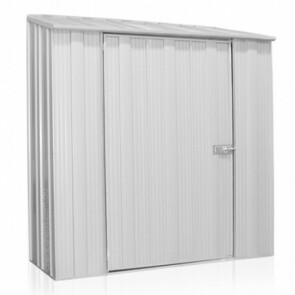 Find that perfect slimline shed to fit your backyard space. 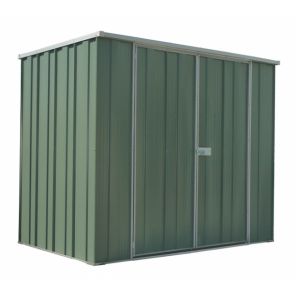 If you are restricted with space on your property, slim line garden sheds are a great choice for utilising the space you do have. 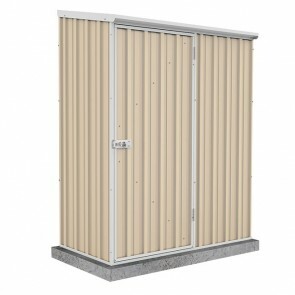 Why waste space if you don't need it? 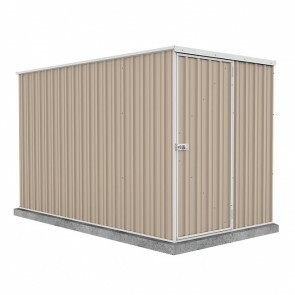 If you only have a few items to store, it makes sense to install a slim garden shed rather than a larger shed, so you can enjoy the rest of the space in your backyard. 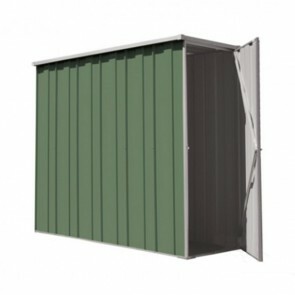 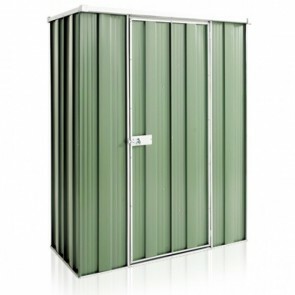 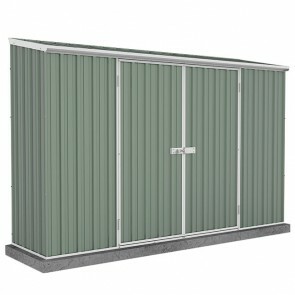 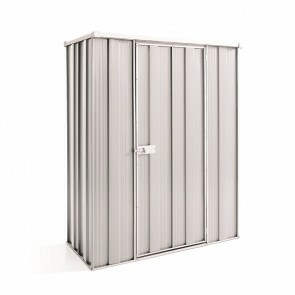 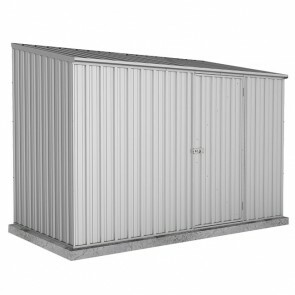 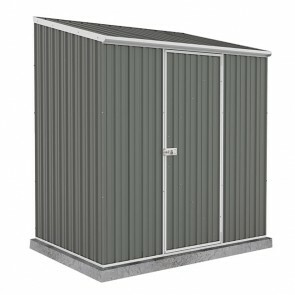 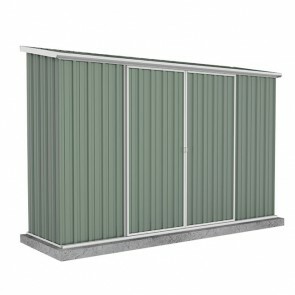 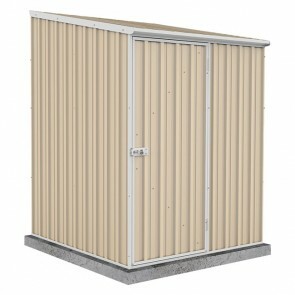 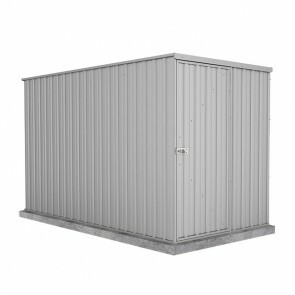 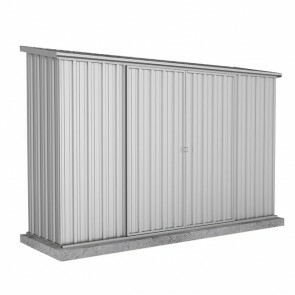 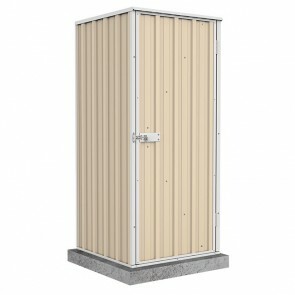 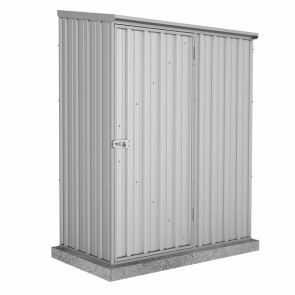 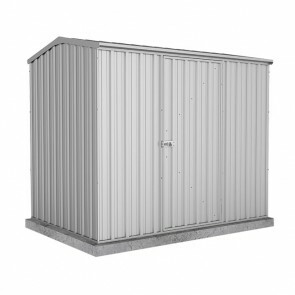 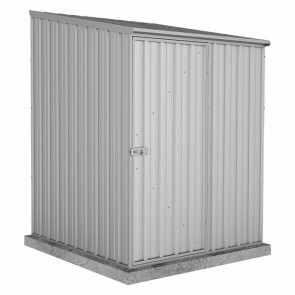 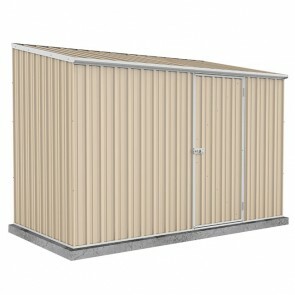 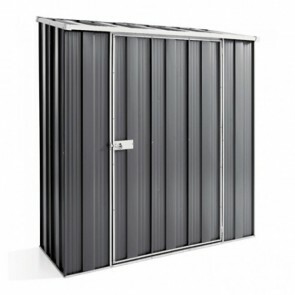 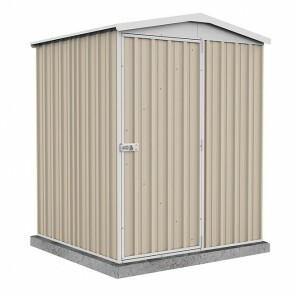 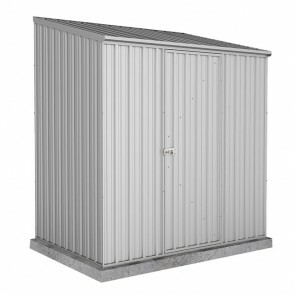 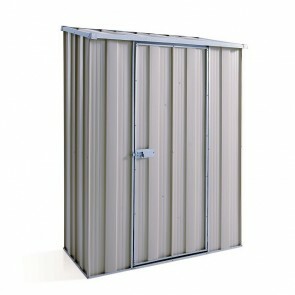 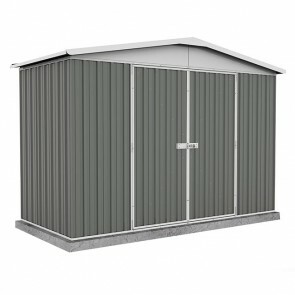 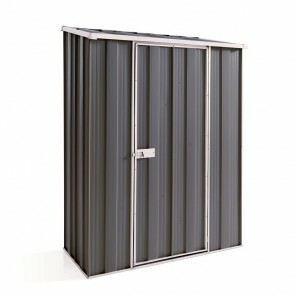 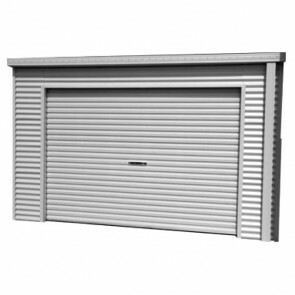 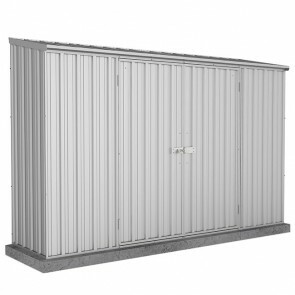 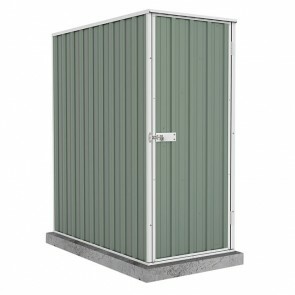 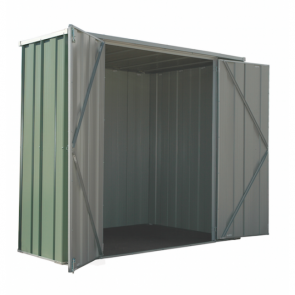 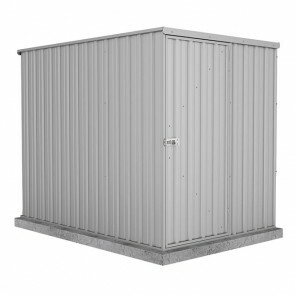 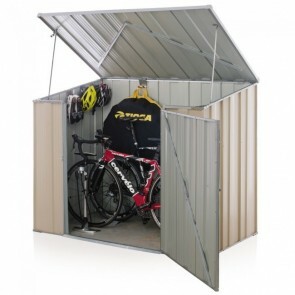 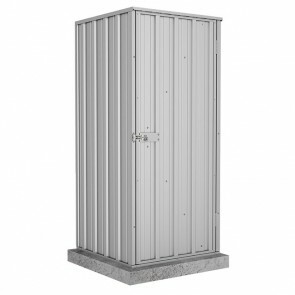 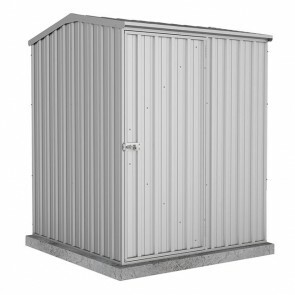 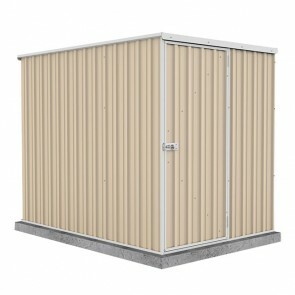 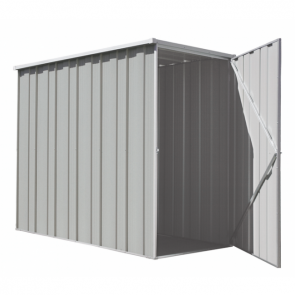 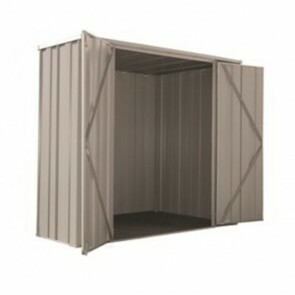 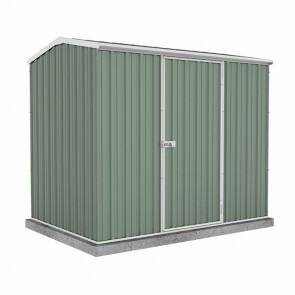 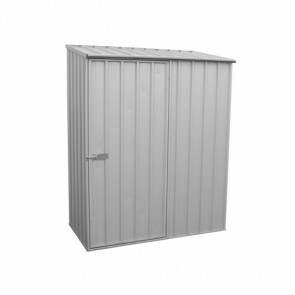 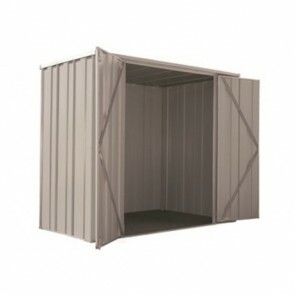 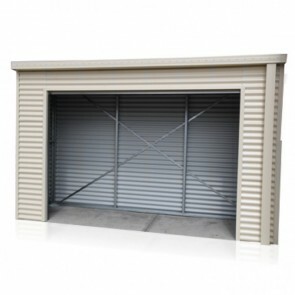 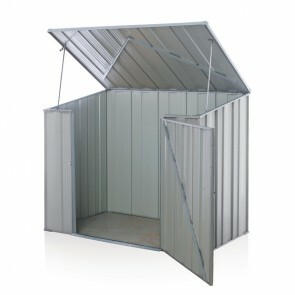 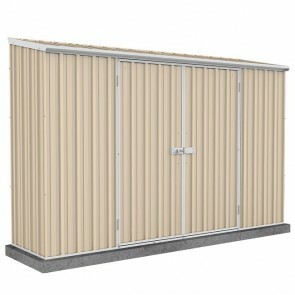 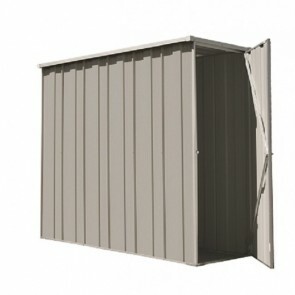 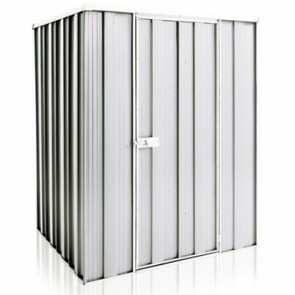 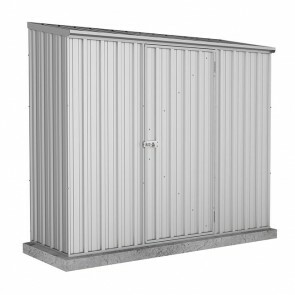 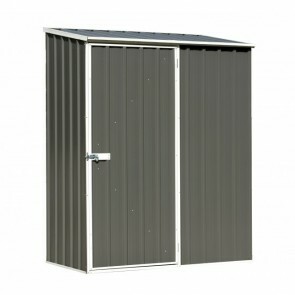 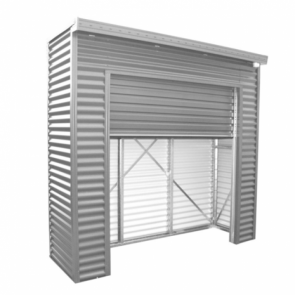 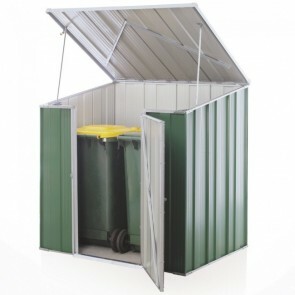 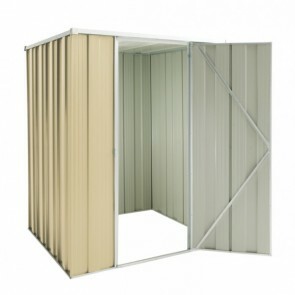 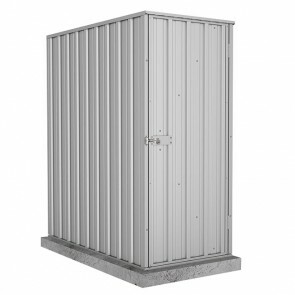 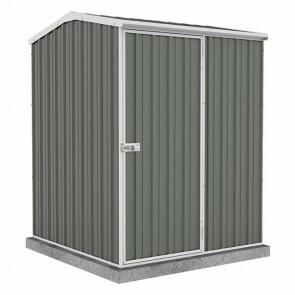 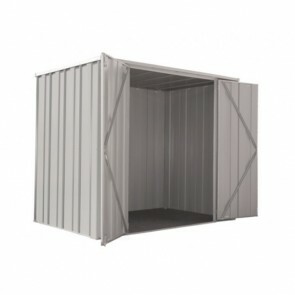 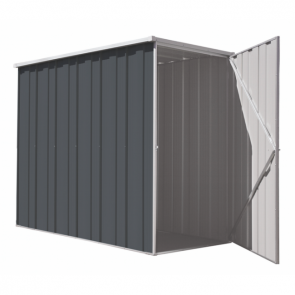 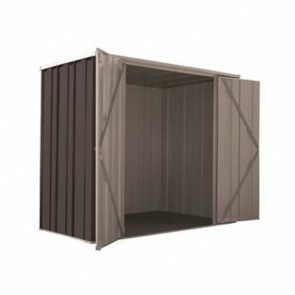 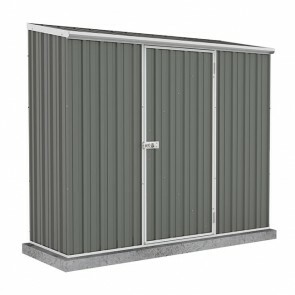 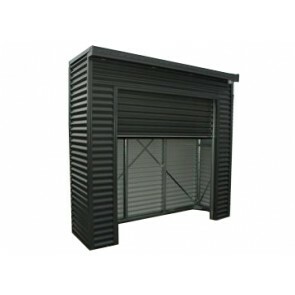 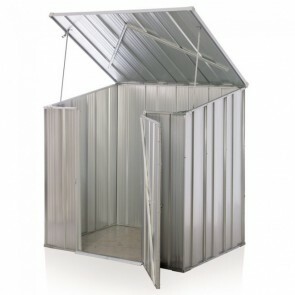 Check out the range of quality slimline sheds below.